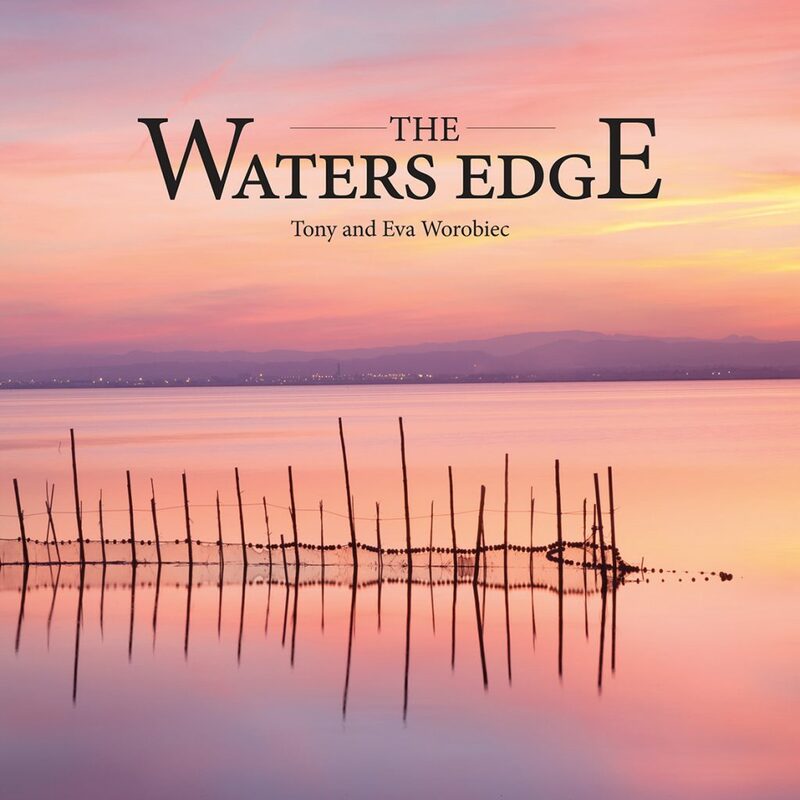 Tony’s latest book “The Water’s Edge ” has just been published in conjunction with RHE Media. Written with his wife Eva, it is a celebration of the British coast. The cost is £15 per copy (including postage).